Jaunpur, Nov 20 (UNI) Jagatguru Shankaracharya Swaroopanand Saraswati today said no party in power can ever get a temple constructed at the disputed Ram Janmabhoomi complex in Ayodhya. Talking to mediapersons here, Shardapeethadhishvar Jagatguru Shankarachaya Swami Swaroopanand Sarawati said a time has now come, when Hindus should all and sundry come forward and fight for the cause. 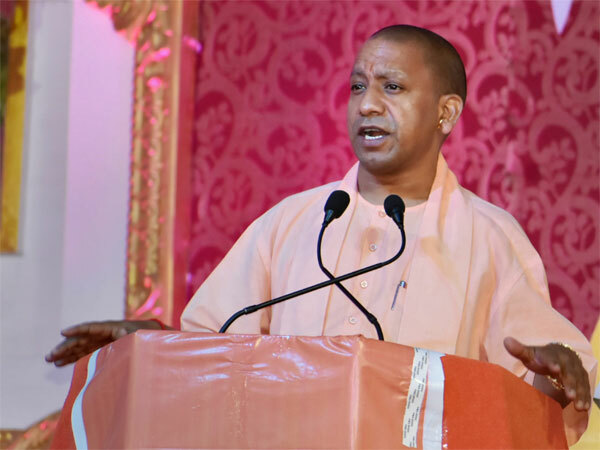 He said at least the present government should make efforts for providing the acquired Ram Janmabhoomi to the Hindus. Accompanied by a large number of karsevaks, the Sankaracharya would offer parikrama of the Ram Janmabhoomi on November 30.